Click on the button to get to the shop. 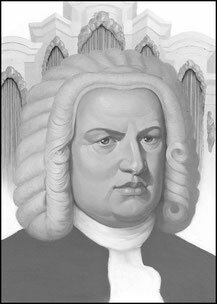 The mission of our projects "Bach On Bach" and "Bach 4 You" is the spread of the world cultural heritage Johann Sebastian Bach. 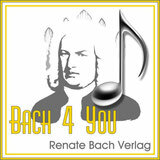 "Bach 4 You" is the Renate Bach Book and Calendar Publishing House. In particular the life of this composers is most important aspect: the internet portal "Bach On Bach", respectively the German sister project "Bach über Bach" and many more websites of my husband are supported by the publishing house with many gifts around the theme of Bachin the shop. For that several publications like Bach calendars, books about the theme of Bach and beyond that calendars about more classical composers, from Beethoven to Mozart and from Wagner to Verdi. 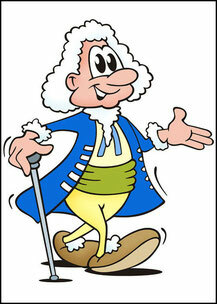 To create such a mission is coming with considerable expenses too. 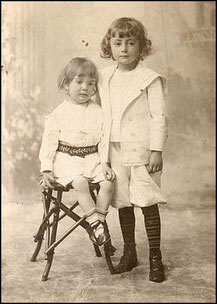 Expenses to buy illustrations, postage stamps, pictures, engravings, artwork. Of course there are costs for traveling and lodging too, translations, narration honorariums and fees for the genealogical Bach research. 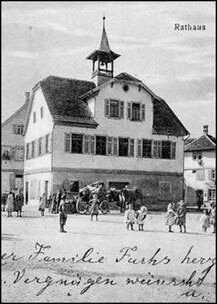 Just to make the research and fun not only a short time adventure, but to extend this spread of life and work of Johann Sebastian Bach until far into the future, we try, to refinance a fraction of the expenses. and that is by creating new things from those purchases, which offers this "Bach Adventure playground" beyond text, pictures and music. With your purchase of books and audiobooks here - not elsewhere - you support our mission directly and we are pleased about it. 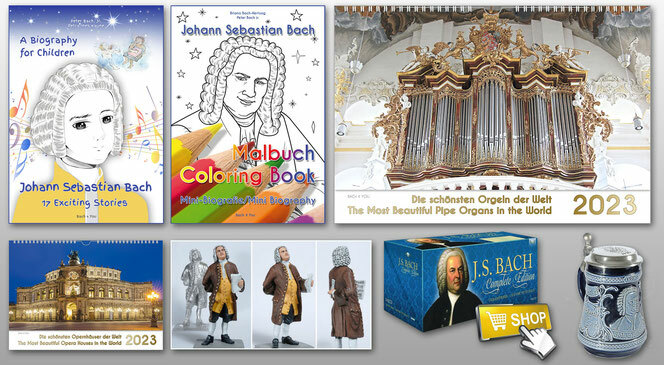 If we manage to make our dreams come true with the website "Bach on Bach" with your help, there are dreams, which are going far beyond the website and the biography about Bach for children and the coloring book about Bach. If those first "tender" walking steps "work our" - then we want to expand our plans in the subject of Johann Sebastian Bach, which are already very present in our dreams. Thank you for your support. "Bach 4 You" is a consequent institution, with which we meet all law requests, to separate editing publication of the mission from the commercial parts. 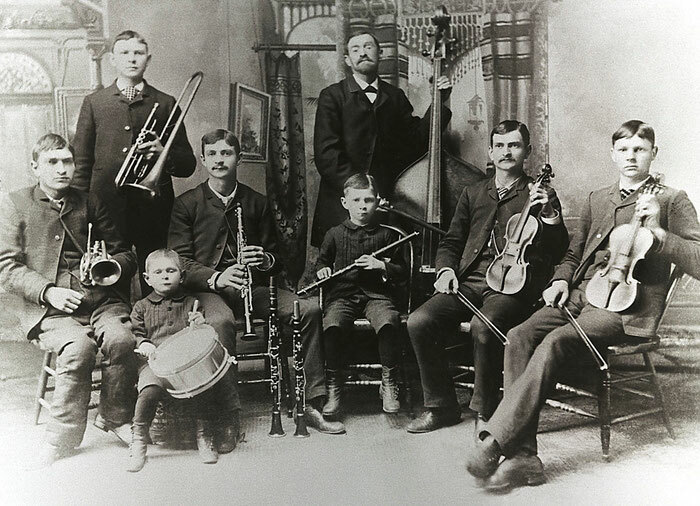 Johann August Reinhold Bach and the Bach Band, Rochester, IL, USA. 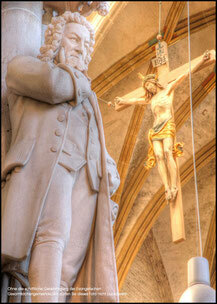 Three terms, two folks, many websites, even more themes: The Johann Sebastian Bach Mission. Renate Bach is publishing. She owns the publishing house "Bach 4 You". Her passion inside the common project? The genealogy of the largest family of musicians in the world. 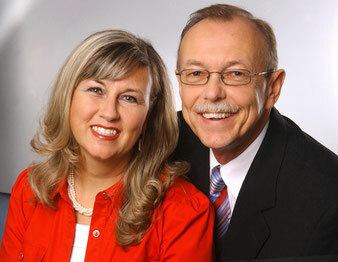 Peter Bach jr. loves to write and he loves to write much. Plus he creates the private Bach websites with the project name "Bach On Bach"
Many a gift is what "Bach 4 You" just offering. Because there is a book about Bach, or a gypsum bust or a little music box. However: Behind other offers, for instance the Bach tin figures, there is a long time of development until it's possible to make them a gift for you to purchase. These stories are exciting to read, to discover and you can perfectly "kill time" with all this little "history behind the gifts". Just enjoy it. 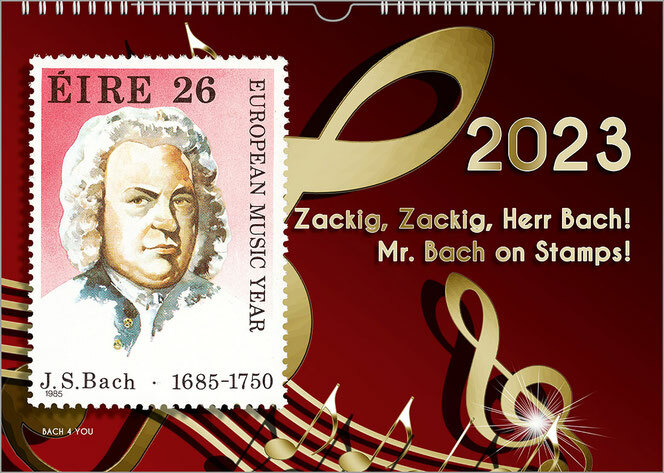 One of many cool Bach calendars, European style, which you can buy here in the shop. Plus there are 32 more Bach calendars and even 66 more music calendars.